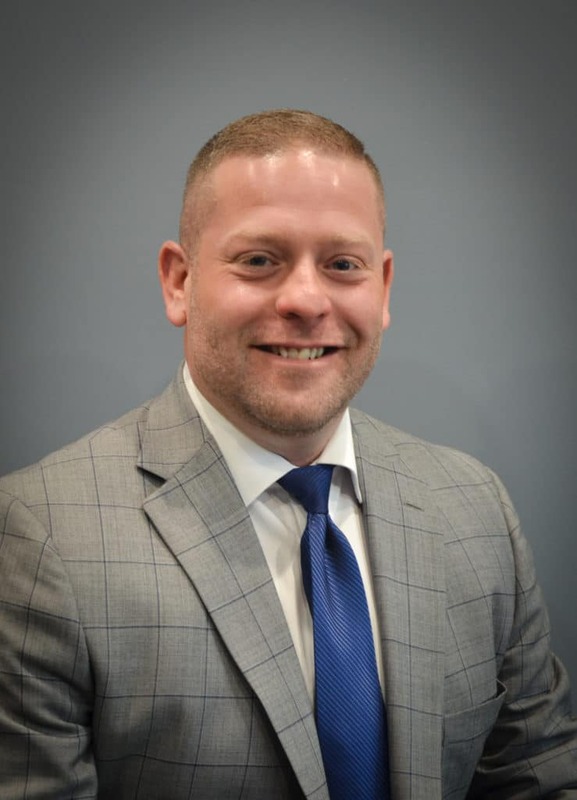 Nate Prather is an outgoing and dedicated Commercial Real Estate Agent covering the greater Kansas City Metropolitan area, specializing in all aspects of Commercial Real Estate including; Retail, Office, Industrial, Land and Investment sales. Among his many qualities, Nate is dependable, pro-active and aggressive for his Clients. He excels in the negotiation and execution of both sales and leasing, offering his clients a “Can Do” attitude coupled with an immense passion and love for his job. He has a proven track record of strategically placing tenants to create synergy within different shopping centers providing maximum earnings potential for his clients, both Tenants and Landlords.